For relief of these symptoms due to minor wounds and burns, bruises, ulcerations, sunburn, razor burn, scrapes, rashes, blisters, bug bites, and skin eruptions from acne, eczema, or minor infection: burning, stinging, itching, redness, stiffness, minor pain, minor inflammation. 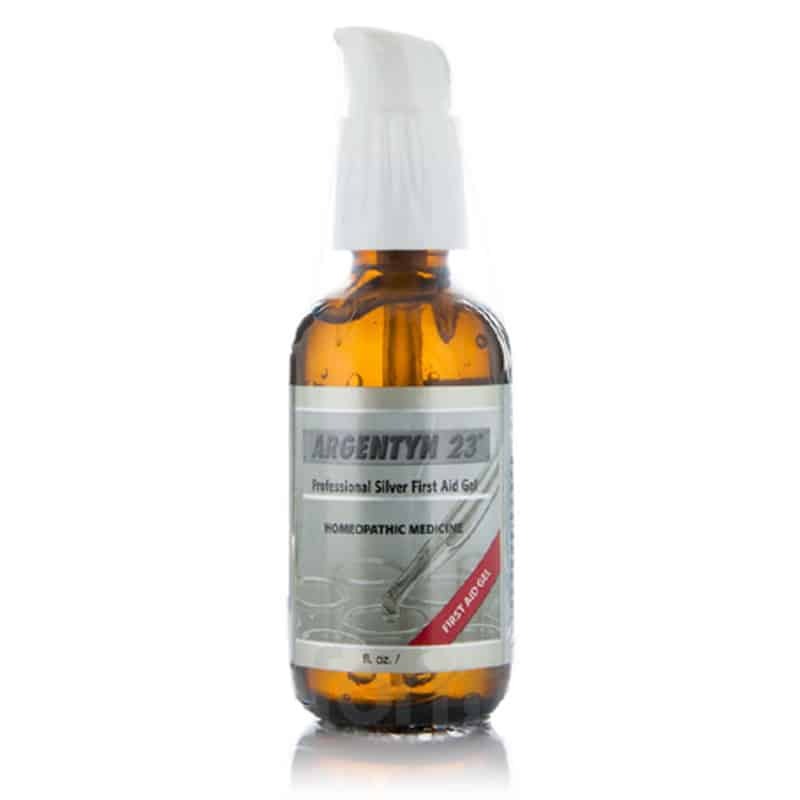 Sovereign Silver’s First Aid Gel is the only topical homeopathic preparation to harness the revolutionary power of silver, and offers a topical form of our popular supplement product. Because it is effective for a broad spectrum of minor topical issues, you can now replace your over-the-counter (OTC) antiseptic cream, burn ointment, calamine lotion, and acne creams with one product. Keep one bottle in your bathroom cabinet, one in your purse or briefcase, and one at work, so you are always prepared for life’s little mishaps. Clean affected area. Apply a liberal, consistent layer of First Aid Gel. Leave wet or bandage for optimal results. 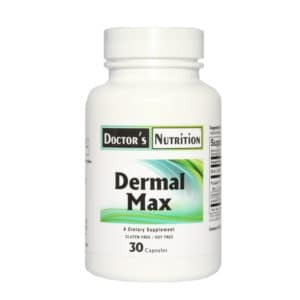 Repeat 3 times per day or as often as needed to relieve symptoms. 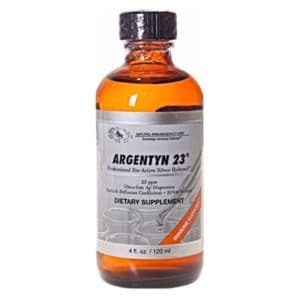 Argentyn 23 (silver) 4 oz.